Knott's Berry Farm has announced that its Bigfoot Rapids white water raft ride will be transformed into Calico River Rapids for the 2019 season! Garner Holt Productions will continue its partnership with Knott's and reimagine the existing attraction with all new animatronics, themed show scenes, and dynamic water effects. 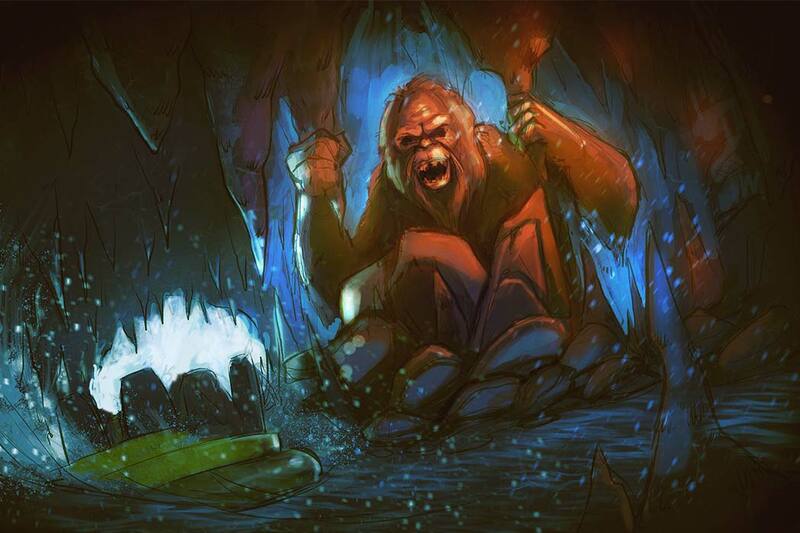 The new storyline will better match the surrounding Ghost Town section of the park, as the updated ride will take voyagers on a search for new land through the outskirts of Calico. A thrilling blend of roaring rapids and indigenous wildlife will round out this unique new experience. 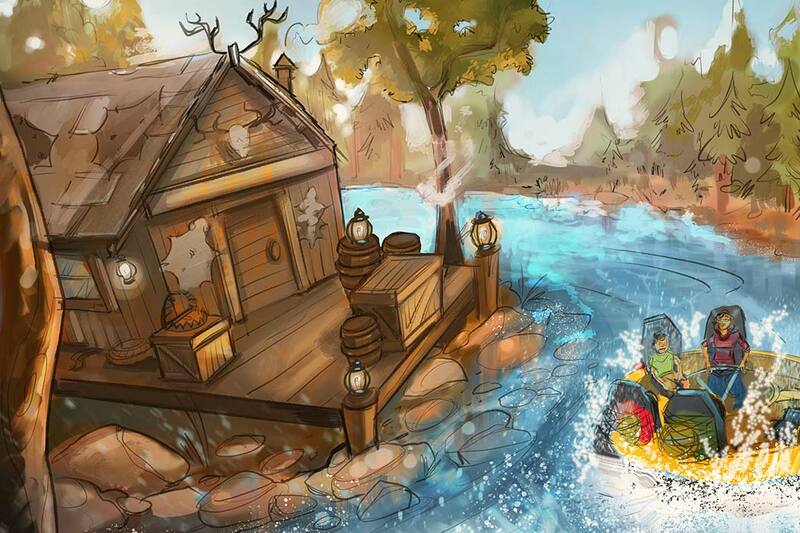 Calico River Rapids will welcome its first riders in Summer 2019!